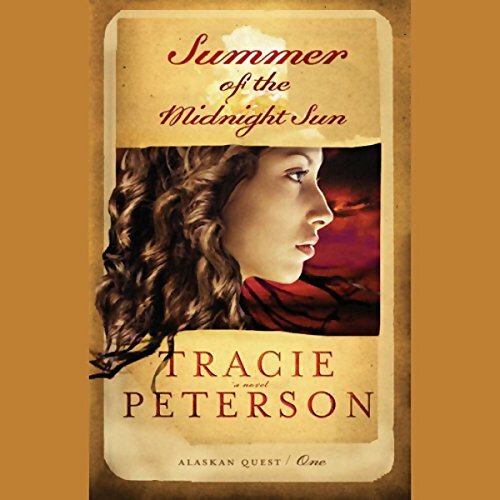 Best-selling author Tracie Peterson tells a gripping tale of faith, adventure, and love, set amidst the savage beauty of 1915 Alaska. With starvation stalking, Leah welcomes her brother Jacob's dogsled full of supplies. But not until she unwraps the scarf-covered sled driver does she realize she's been embracing Jacob's friend Jayce, the man who broke her heart a decade ago. Although she insists that Jacob get rid of Jayce immediately, a sudden snow storm and a disabling injury delay his departure. 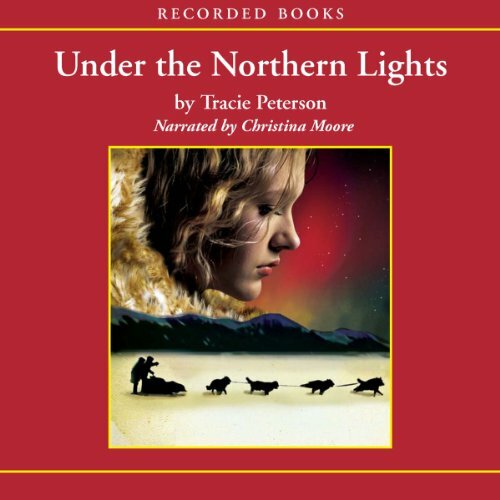 With starvation stalking in 1915 Alaska, Leah welcomes her brother Jacob's dogsled full of supplies. But not until she unwraps the scarf-covered sled driver does she realize she's been embracing Jacob's friend Jayce, the man who broke her heart a decade ago. Although she insists that Jacob get rid of Jayce immediately, a sudden snow storm and a disabling injury delay his departure. 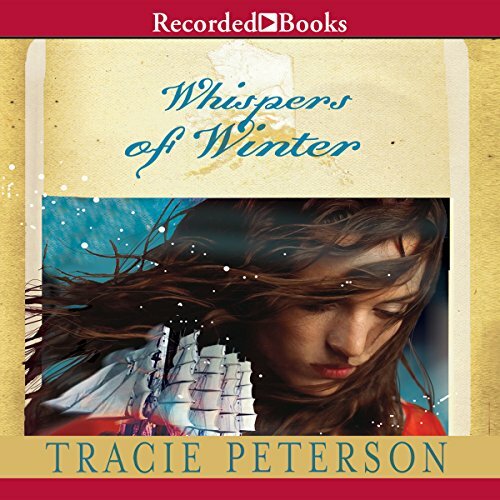 When Pinkerton agent Helaina Beecham's obsession with capturing a dangerous fugitive dulls her judgment, she is kidnapped and carried off into the wilderness just as an early winter is approaching. Now her only hope is that Jacob Barringer - the man who has captured her heart - will find her before it is too late. With Leah's husband and brother still lost in the Arctic, it's difficult for her to sustain hope. She values her friends and treasures her one-year-old twins. But what if both men remain forever frozen in Alaska's cruel embrace?